This page represents a consolidated listing of Asbestos Victims’ Organizations’ Facebook pages, blogs, eNewsletters, websites, and upcoming events. 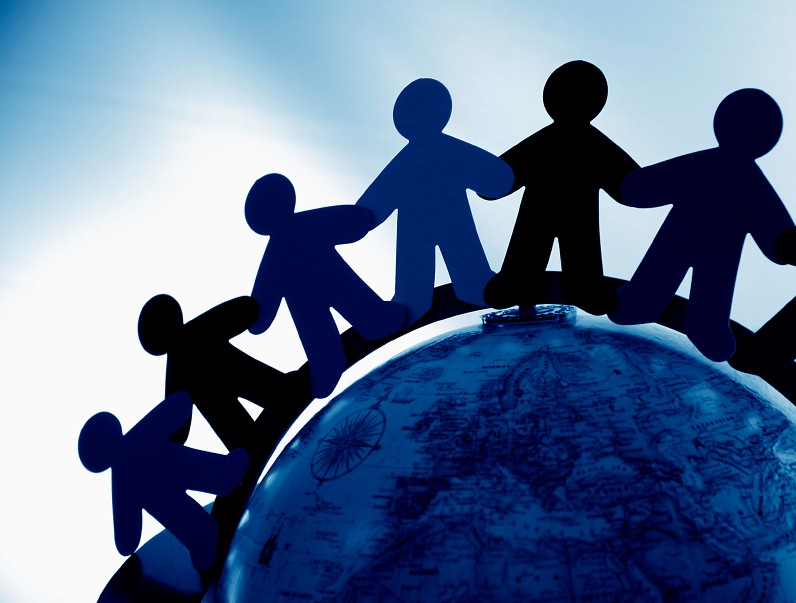 Our hope is to provide a resource for asbestos victims to instantaneously connect, share, and comfort each other. 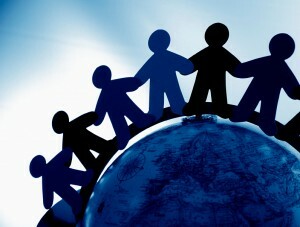 If you would like to add your Asbestos Victims’ Organization’s links, please visit this page for instructions. We ask for your patience as we build the Asbestos Victims’ Community Resource page, as it is a work in progress.  Asbestos Disease Awareness Organization (ADAO) Note- we are inviting our 1500 supporters on our “Cause” page to join our new page.